The multi-collector ICP-MS Facility is equipped with two NuPlasma HR MC-ICP-MS instruments, together with two New Wave solid state Laser Ablation systems (193nm and 213nm wavelengths). Sample introduction can be as solution, after suitable chemical preparation, or in solid form using laser ablation; in the case of the latter it is important that the material is homogeneous. 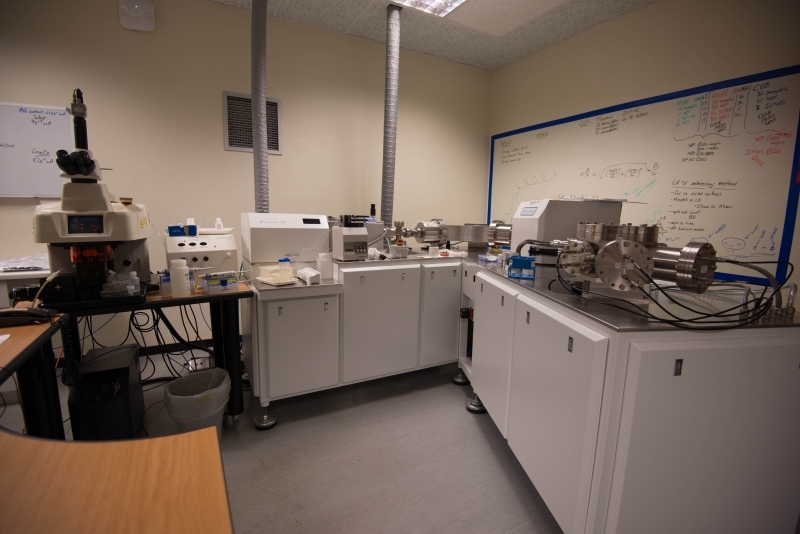 The Multicollector ICP-MS is housed on the groundfloor of the geological Sciences Department, Rm 151. The MC-ICP-MS Facility aims to provide a multi-purpose isotope analysis service with the ability to analyse both solutions and solid materials. Isotope systems that can currently be determined are Sr, Nd and Pb by solution, and Sr, Pb, Hf, B and Li by laser ablation. 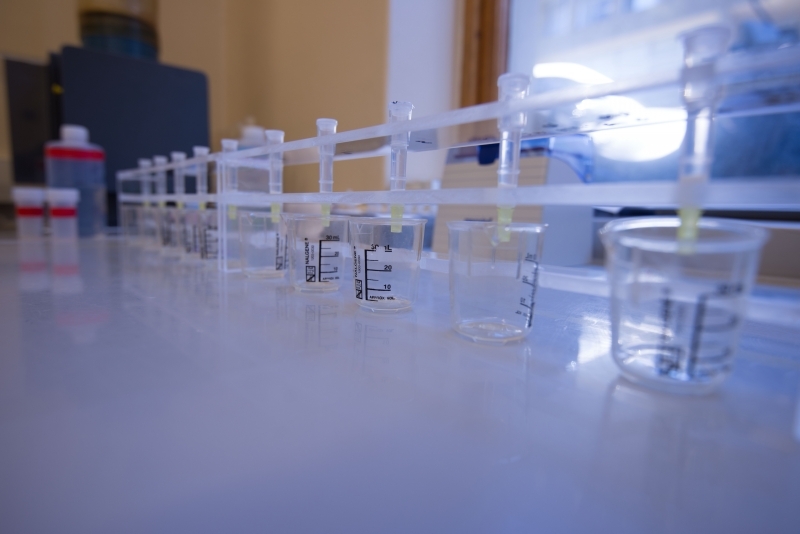 High-precision isotope-dilution analysis for the concentration measurements of Sm and Nd are routinely performed, with Rb, Sr, U and Pb isotope dilution concentration measurements being developed. In the foreseeable future the analysis by solution of the Hf and Fe isotope systems is scheduled to be established. 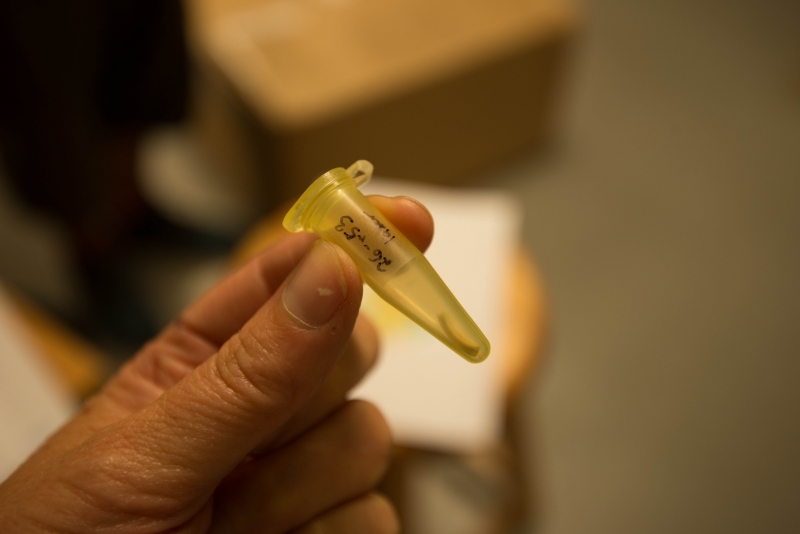 As demand requires, the clean laboratory and instrument protocols to analyse further isotope systems (e.g. Si) will be developed. 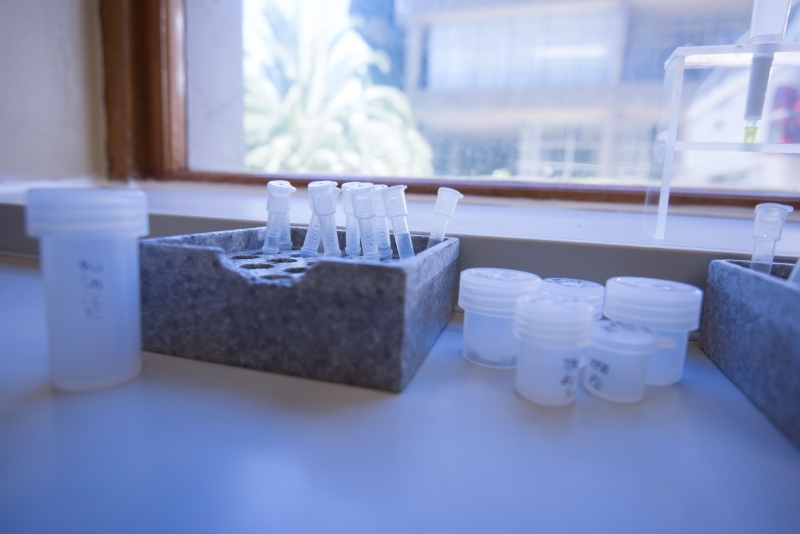 The multi-purpose nature of this facility is evident in the wide range of applications of isotope data obtained - geochemistry, mineralogy, archaeology, palaeoanthropology, zoology, botany and environmental and climate studies. Solution analysis typically requires at least 50ng of the element of interest after chemical preparation. To ensure that a suitable amount of material is dissolved for solution analysis, prospective users are expected to first obtain concentration data for the element(s) of interest. Such concentration data can be obtained by ICP-MS, XRF or other suitable technique. Where highly accurate concentration data are required for precise age correction or geochronology, analysis of the same sample dissolution by quadrupole ICP-MS is the preferred method. However, if necessary, isotope dilution analysis can be performed using either the quadrupole ICP-MS or the MC-ICP-MS Facility. The in situ analysis of Sr and Pb isotope compositions by laser ablation in teeth, fossil teeth, bone, plagioclase and clinopyroxene are in operation. The in situ laser ablation analysis of Li and B stable isotope systems in natural and synthetic glass samples is also possible. The in situ analysis of zircon for U-Pb and Hf isotope compositions is also possible. Zircons can be analysed either in thin section or after separation from the sample and mounted in an epoxy disc; the latter is preferable. A facility exists to obtain suitable cathode luminescence photomicrographs prior to analysis to aid in spot selection. 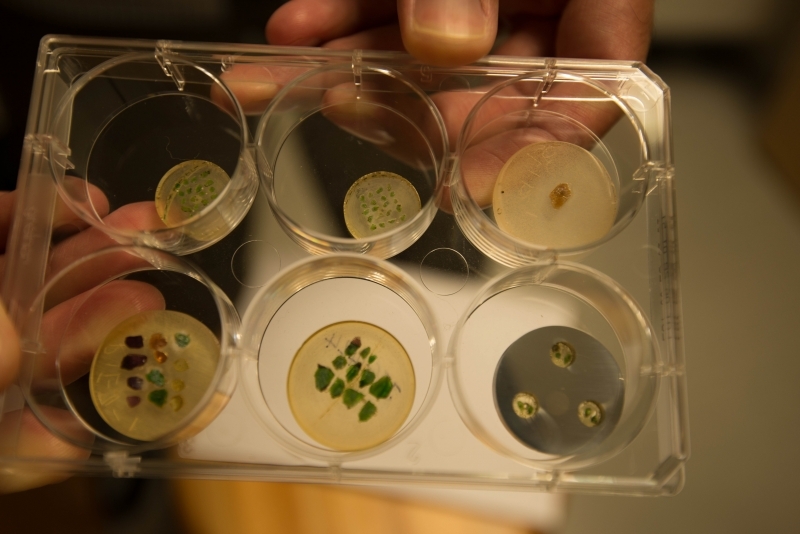 Spot sizes from 10 to 250 microns are possible; the choice will depend on the elemental concentration of the isotope system of interest and the spatial resolution required.